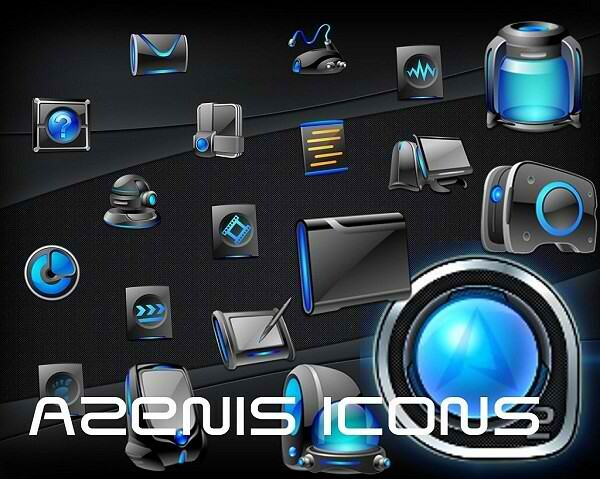 Azenis Icons are available in four different colors, Main Blue Icons, Red Icons, Orange Icons and Purple Icons. 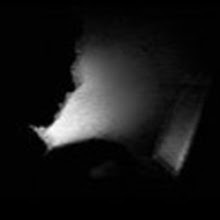 Azenis Icons are for those people who like dark icons. 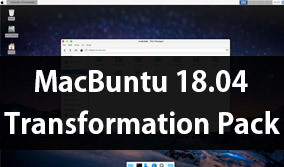 Author gave his last update for Azenis icons in 2010, So there is supposed to be some icons missing in new Ubuntu/other distro versions.